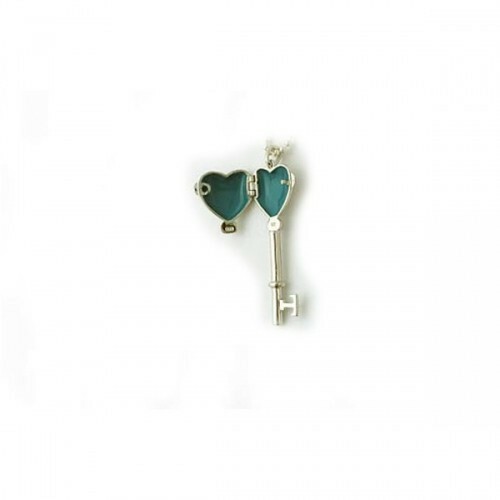 Give her the key to your heart, literally. This all sterling key and chain has the potential to be a long cherished gift. Hanging on a 19" sterling bead chain is a beautifully styled key with a locket build right in. Put in a picture of you and your girl, and you are guaranteed out of the "doghouse" for another year! Measures approx 1 1/2" long by 5/8" across. The heart opens to hold two pictures. You simply press them in or perhaps use a bit of rubber cement. 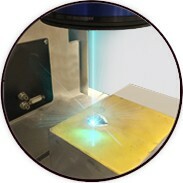 Sorry, engraving is not available on this item. 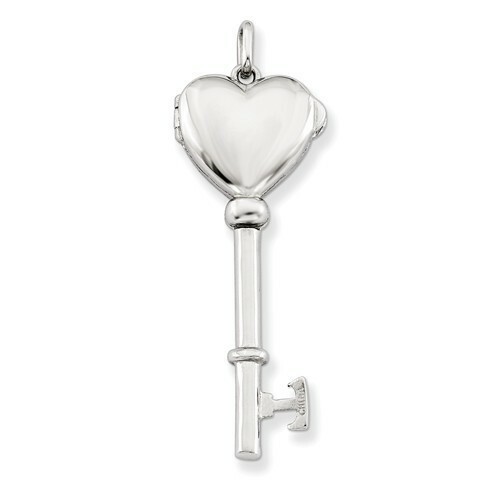 Give her the key to your heart, literally. This all sterling key and chain has the potential to be a long cherished gift. Hanging on a 19" sterling bead chain is a beautifully styled key with a locket build right in.